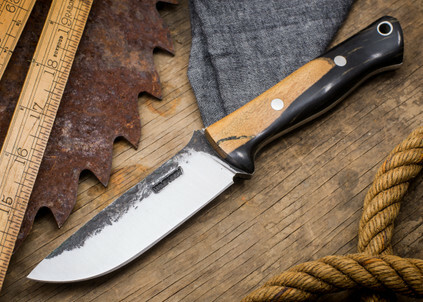 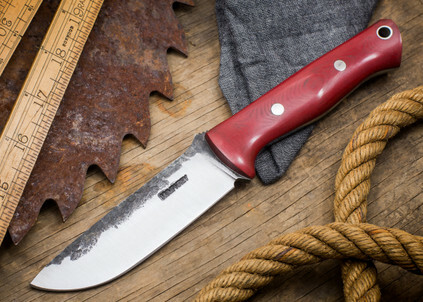 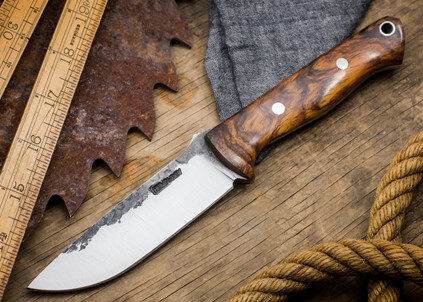 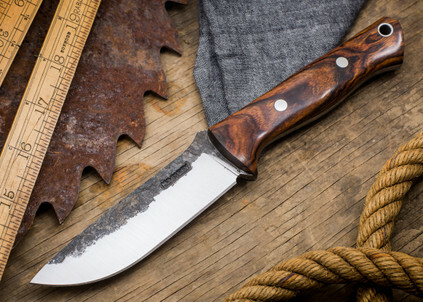 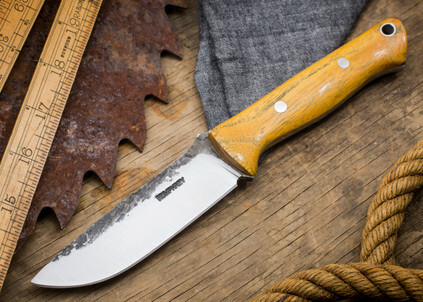 Lon Humphrey tackled the biggest, best selling knife in Bark River's lineup. 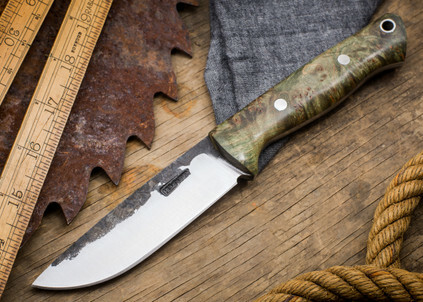 Lon has made a Bravo 1 in his own, Brute de Forge style that adds a whole new flavor to the knife you already love. 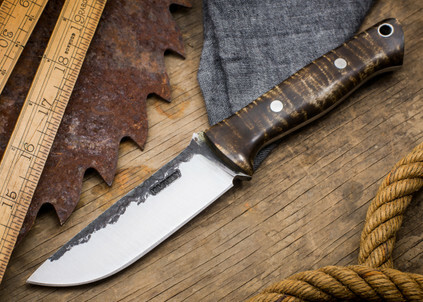 Lon's heat treat of 1095 is legendary and his no-nonsense style make these must-have knives for Lon Humphrey and Bark River collectors alike.